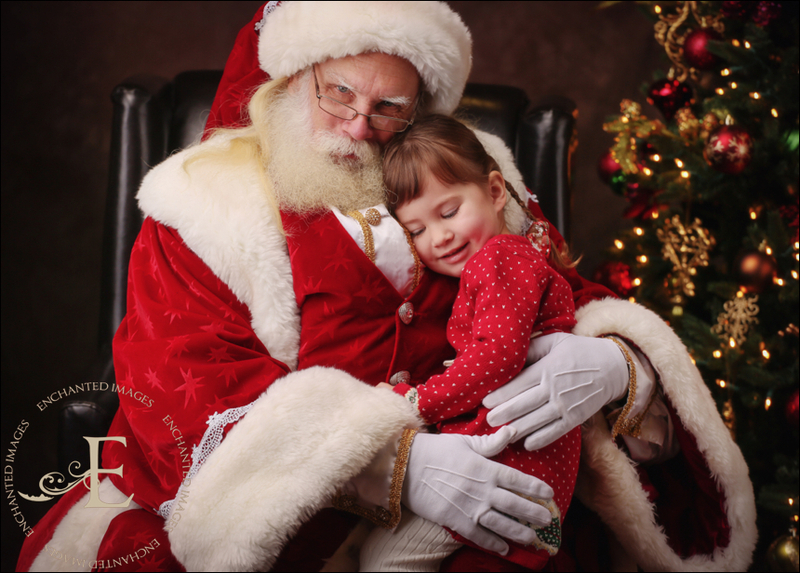 It’s the most exciting and magical time of year, and Santa will be back at our studio (151 N. Sunrise, #705 in Roseville, in the same lot as Outback Steakhouse and next to Quest Diagnostics) to help make dreams come true once again! 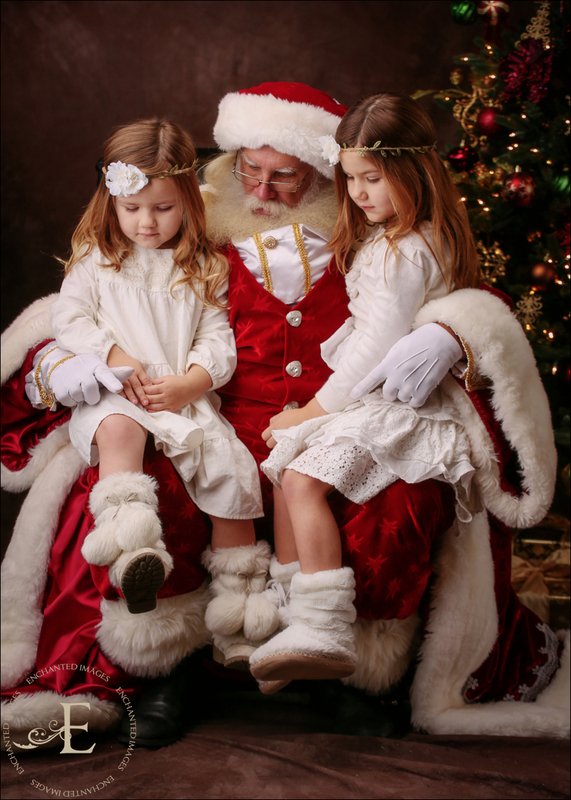 We have added new VIP reserved Santa sittings on Thursday, November 29 from 10am-2pm. Spots are limited and will sell out quickly. 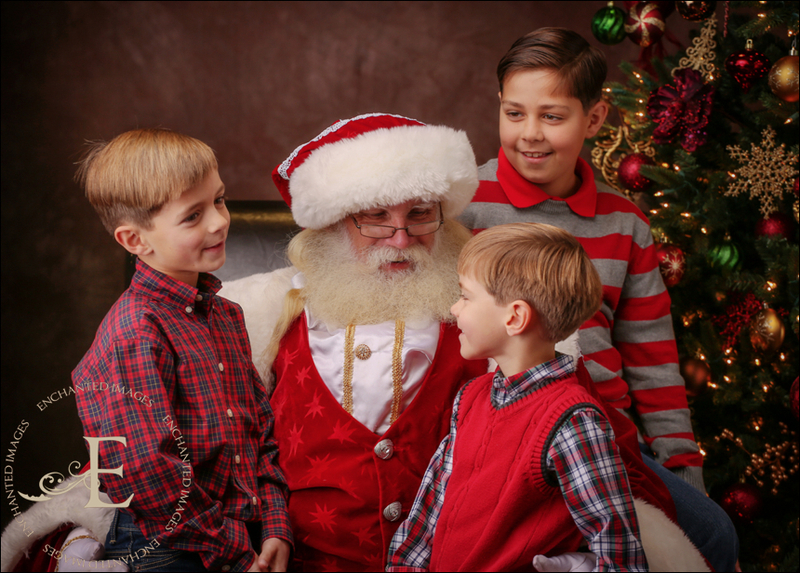 Each sitting will have a 10-minute reserved spot (up to 4 children per family/spot) and includes a 5×7 print and single digital image file (sized for holiday cards) for $100 (required at time of booking). 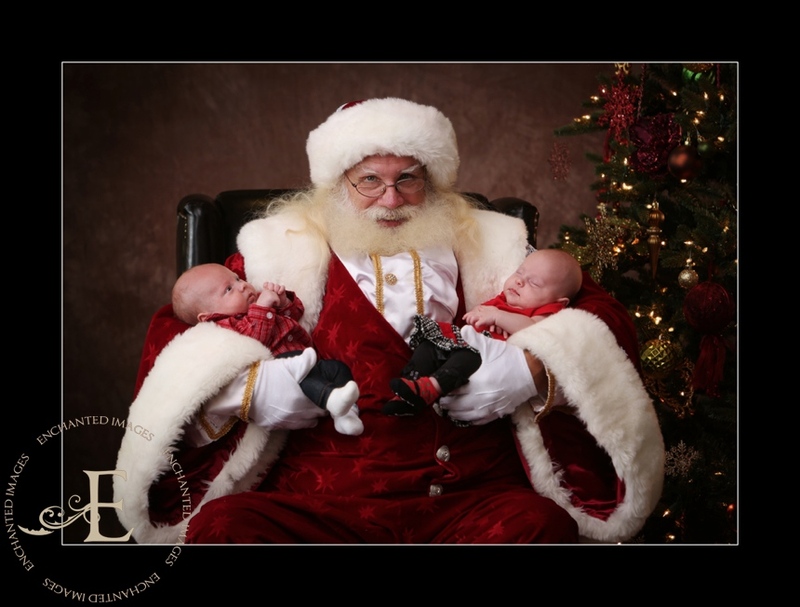 Toy donations are not required for these reserved sittings. You will still want to fill out the regular event registration form (link at the bottom), but you may reserve your spot HERE. 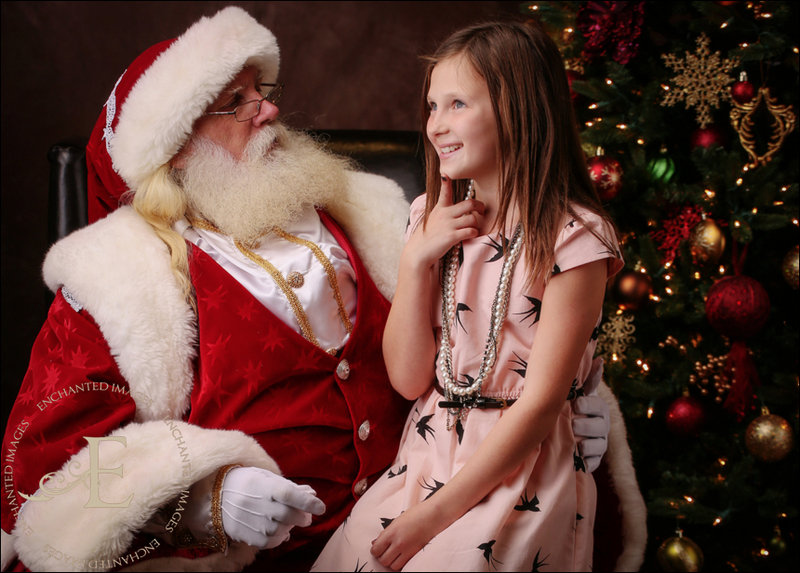 Regardless of when you come, we will have our amazing elves helping to keep things running as smoothly as possible. One thing you can do to make things easier is pre-fill out your registration form and remember to print it and bring it with you to the event. A few very important things to remember: please don’t forget to include your email address and phone number, as we do email reminders about pickups, and sometimes have questions and need to reach you. Also, PLEASE print clearly if you fill out by hand, as we want to make sure we get all of your information correct! :-). You can find the registration form HERE. We can never predict which day will be the busiest, but from our previous experience, the weekdays will be less busy, and last year Sunday was much busier than Saturday. The early morning hours also tend to be the busiest. We are always so grateful for everyone’s support of this great cause and patience! 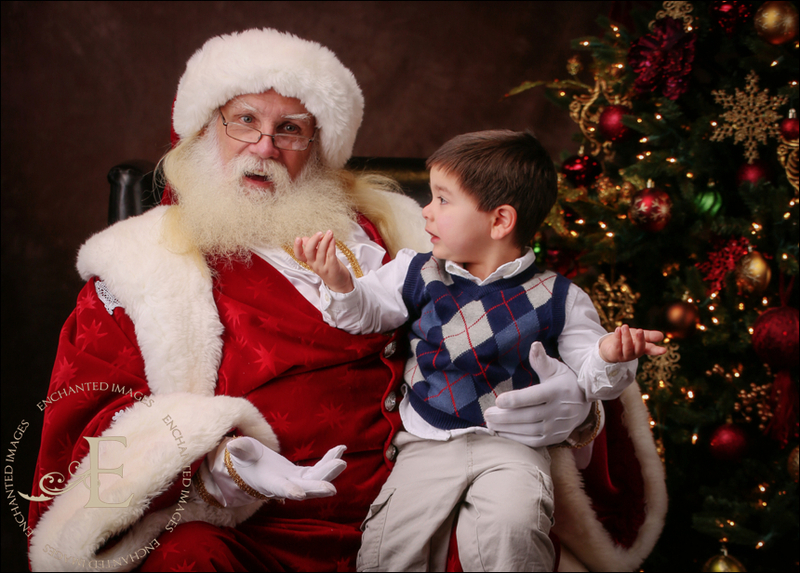 As always, please bring a new, unwrapped toy (min. 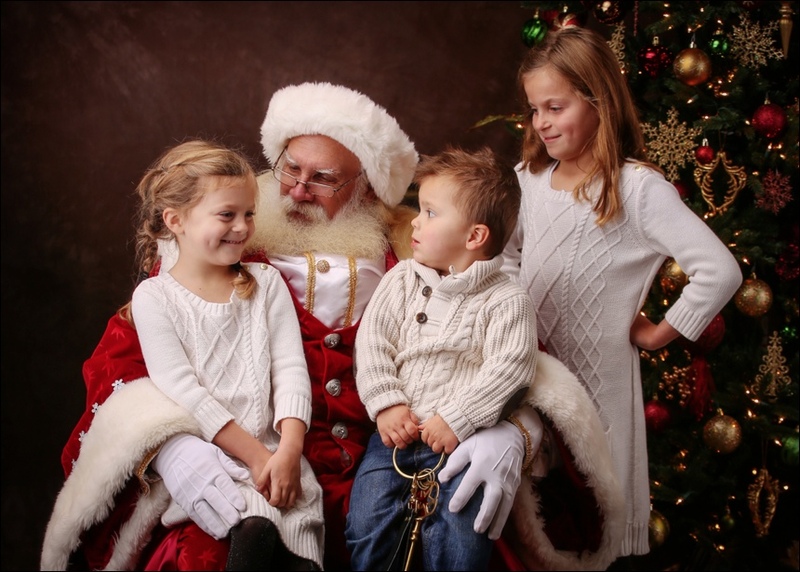 $20 value please) for each sitting/portrait with Santa (if you have multiple children but will have them sit together, only 1 toy is needed; if you would like each child photographed separately, then please bring 1 toy for each child/sitting). The toys will once again be donated to our local Toys 4 Tots chapter. 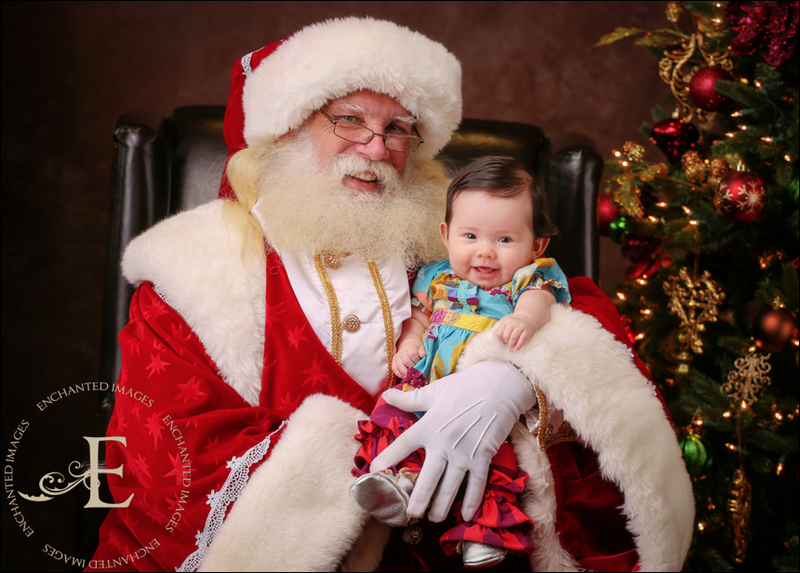 If you do not choose to have your print(s) mailed to you, they will be available for pickup at the studio Friday, Dec. 14 and Sat., Dec. 15 from 11am-1pm. If you are not able to come during those times, please be sure to select to have yours mailed. 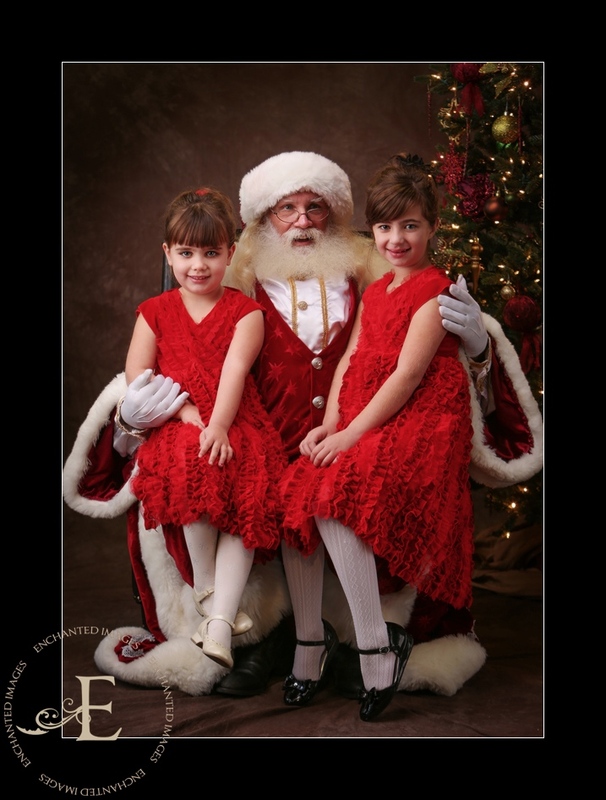 If you purchase a digital image file, they will be emailed by Thursday, Dec. 6. We can’t wait to see you for this special holiday tradition! 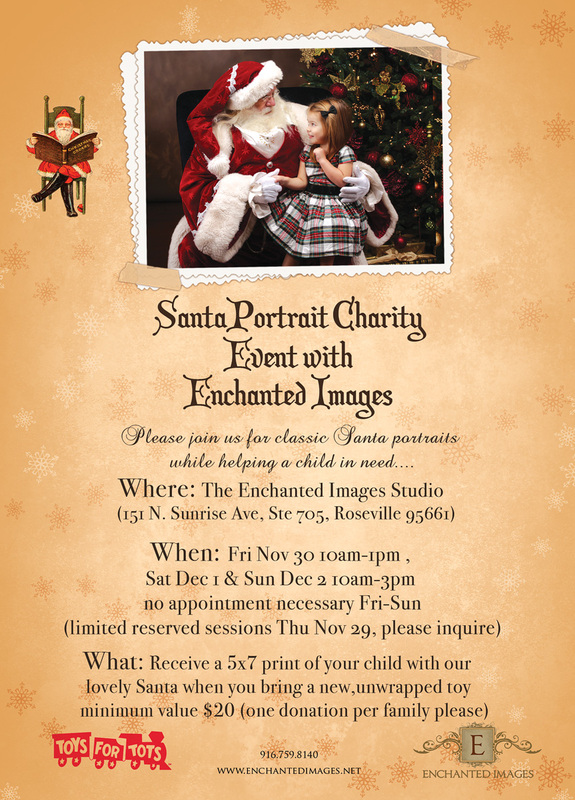 Santa Claus is coming to Enchanted Images! 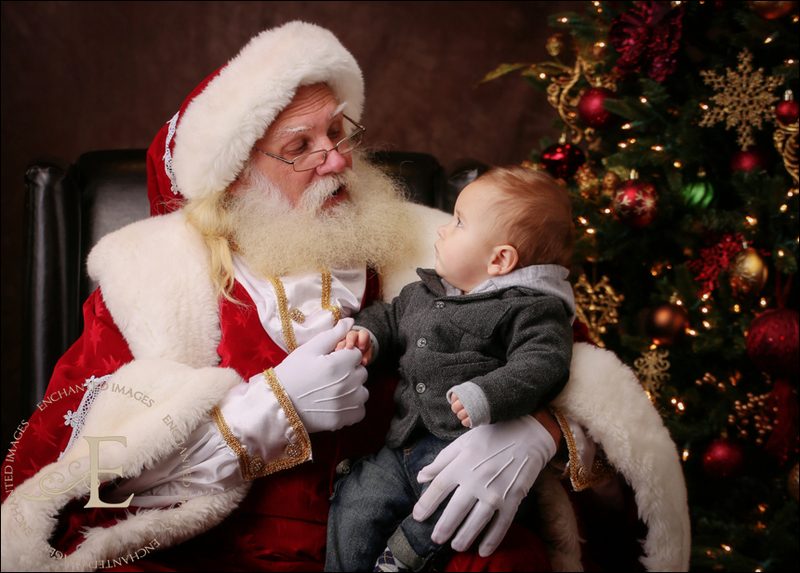 It’s the most exciting and magical time of year, and Santa will be back at our studio (151 N. Sunrise, #705 in Roseville, in the same lot as Outback Steakhouse and next to Quest Diagnostics) to help make dreams come true once again! We have added 3 hours on Friday again this year, so those of you who are able to come that day, I’m sure it will be a little less busy than the weekend days. 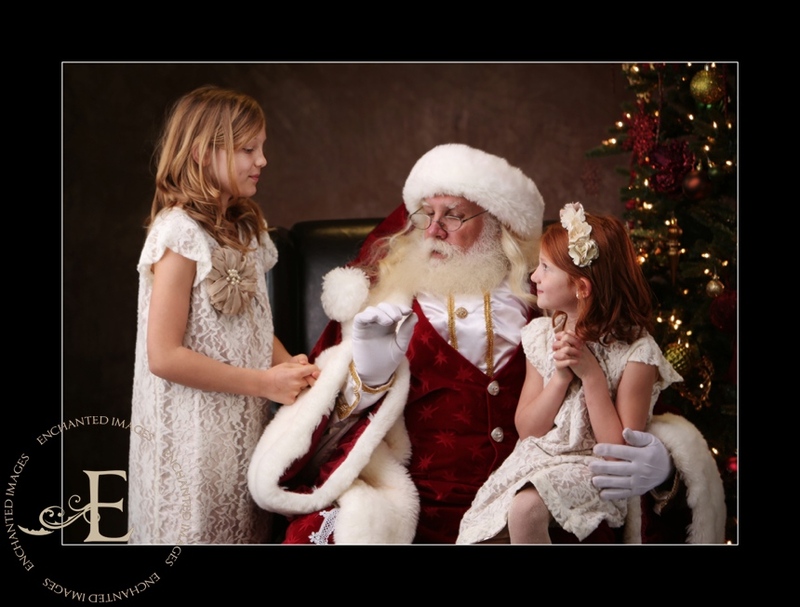 Regardless of when you come, we will have our amazing elves helping to keep things running as smoothly as possible. One thing you can do to make things easier is pre-fill out your registration form and remember to print it and bring it with you to the event. A few very important things to remember: please don’t forget to include your email address and phone number, as we do email reminders about pickups, and sometimes have questions and need to reach you. Also, PLEASE print clearly if you fill out by hand, as we want to make sure we get all of your information correct! :-). You can find the registration form HERE. 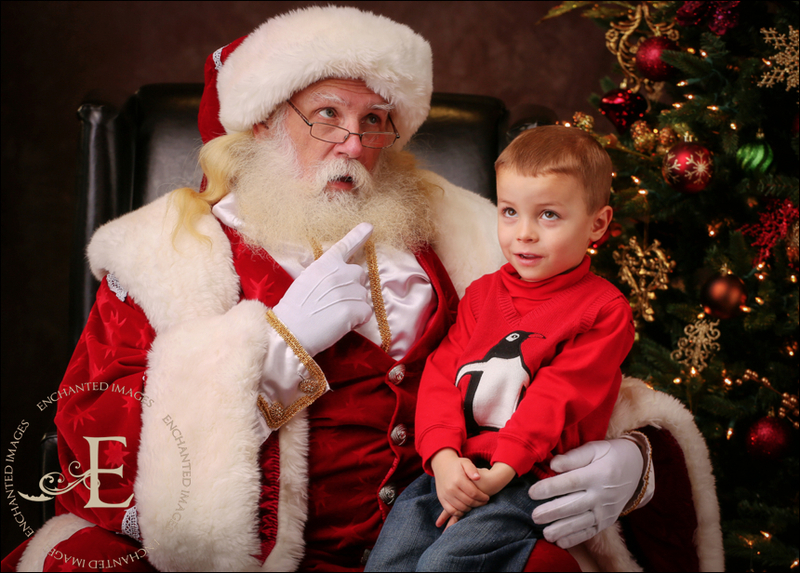 If you do not choose to have your print(s) mailed to you, they will be available for pickup at the studio Friday, Dec. 15 and Sat., Dec. 16 from 11am-1pm. If you are not able to come during those times, please be sure to select to have yours mailed. 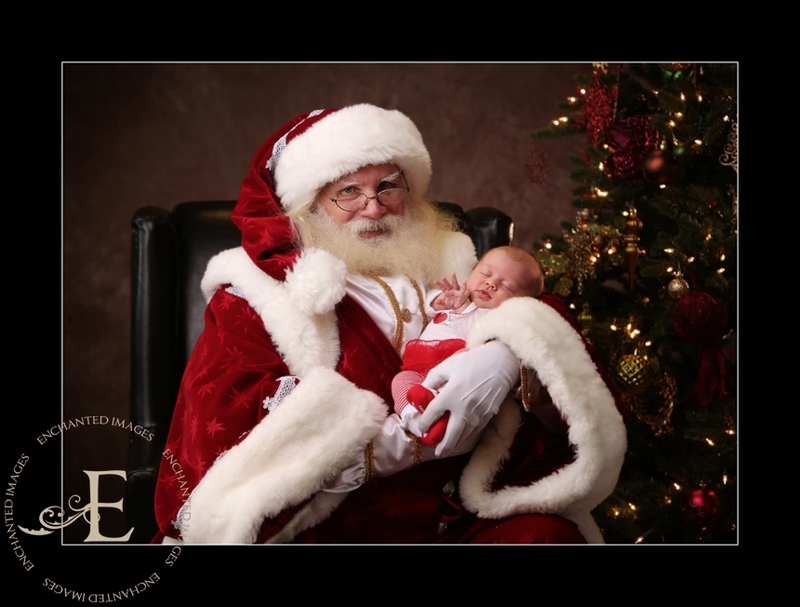 If you purchase a digital image file, they will be emailed by Wednesday, Dec. 6. 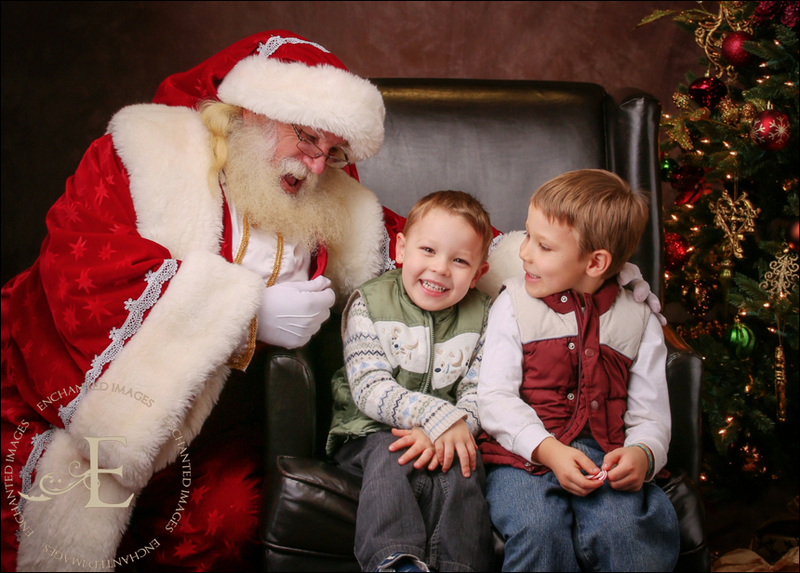 We can’t wait to see you for this special holiday tradition! 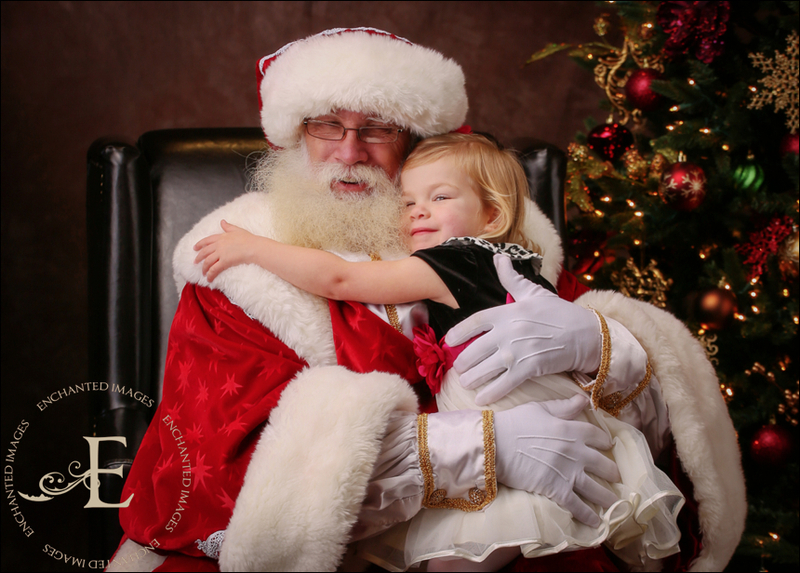 If you do not choose to have your print(s) mailed to you, they will be available for pickup at the studio Friday, Dec. 16 and Sat., Dec. 17 from 11am-1pm. If you are not able to come during those times, please be sure to select to have yours mailed. 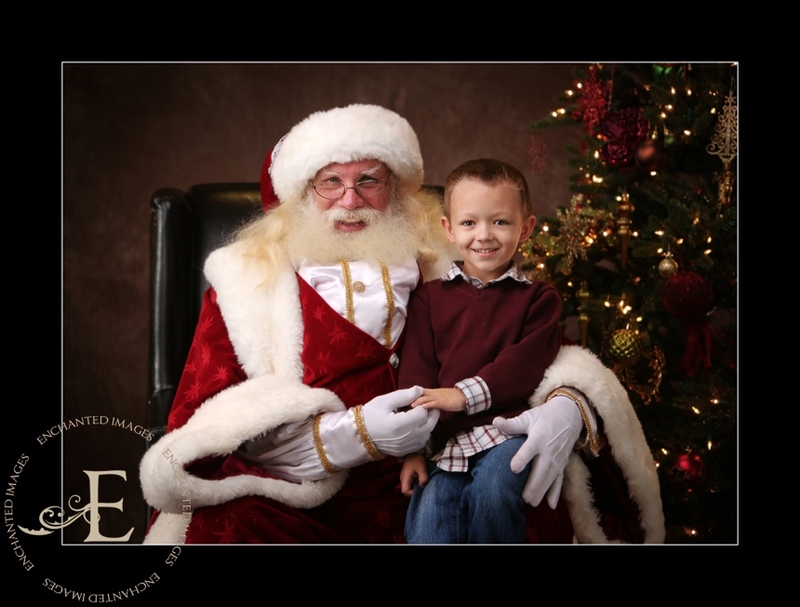 If you purchase a digital image file, they will be emailed by Wednesday, Dec. 7. 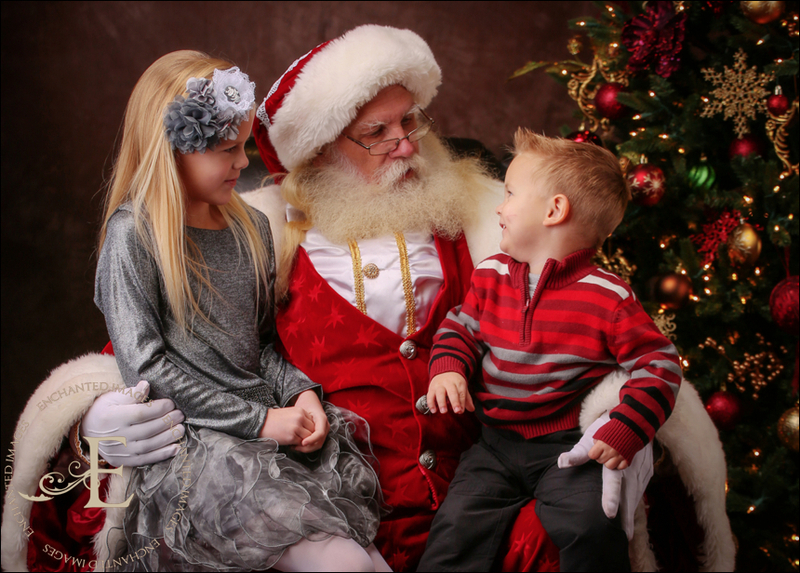 We can’t wait to see you for this special holiday tradition! 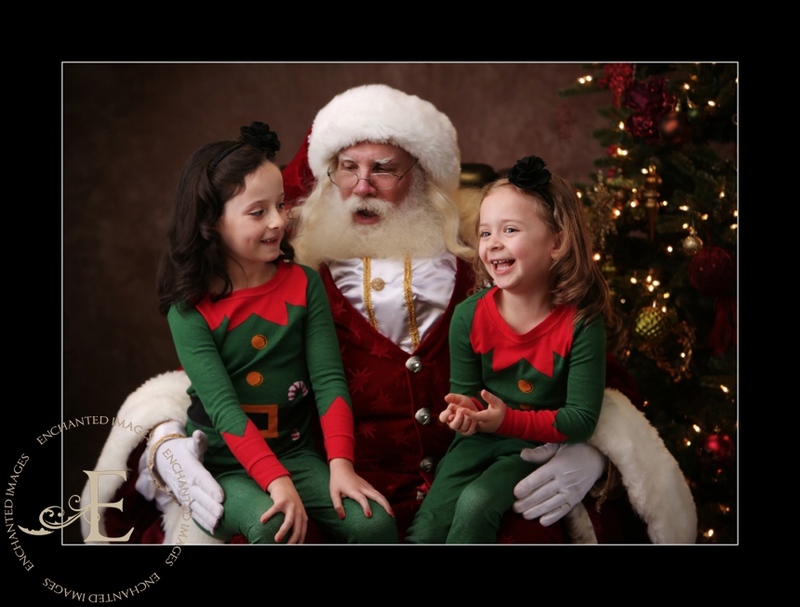 It’s my favorite time of year again–that time when Santa visits the Enchanted Images studio!! 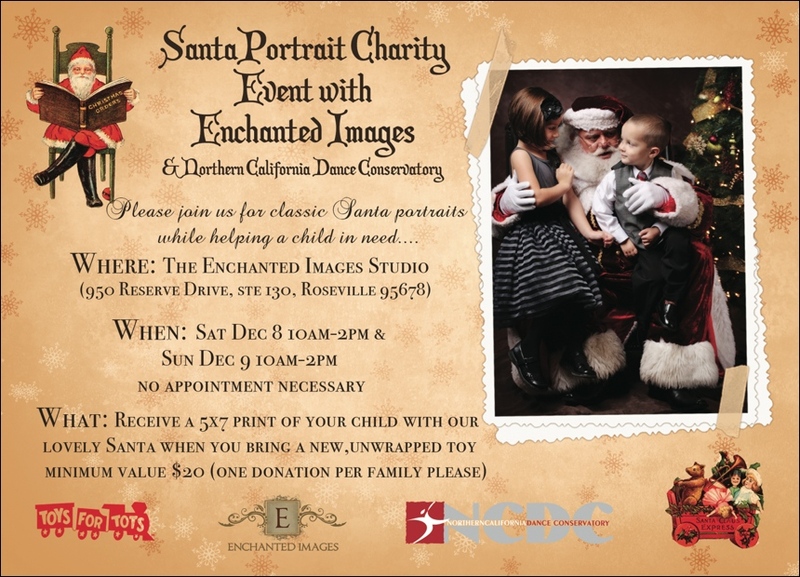 Once again we are partnering with Northern California Dance Conservatory in hosting visits and portraits with Santa. 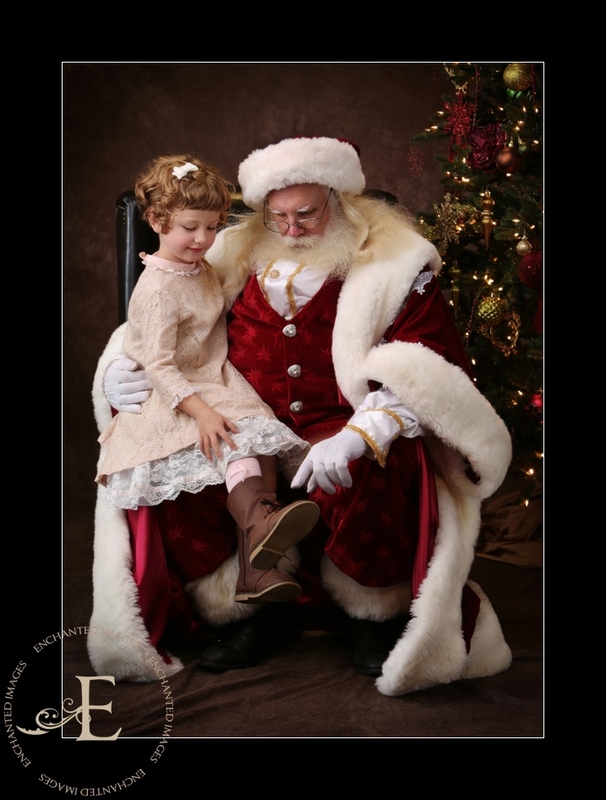 Not only will you receive a beautiful portrait of your child with Santa, you will also be helping a child in need this Christmas with your donation to our local Toys 4 Tots organization. No appointment is necessary for this event. 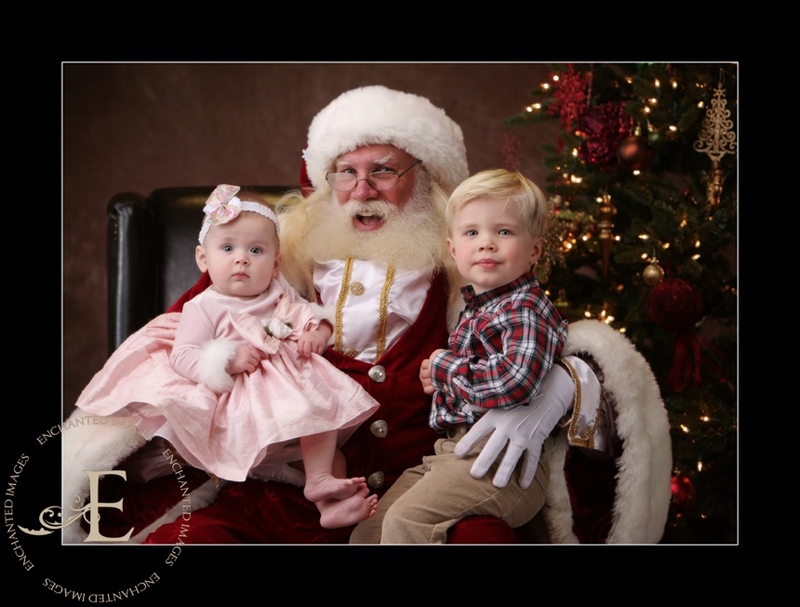 For a minimum $20 value new toy donation, you will receive a 5×7 portrait. Your prints will be ready for pickup at our studio on Friday, December 19 and Saturday, December 20 between 11am-1pm. If you are unable to pick up your prints at those times, you may choose to have them mailed to you on the event registration form. 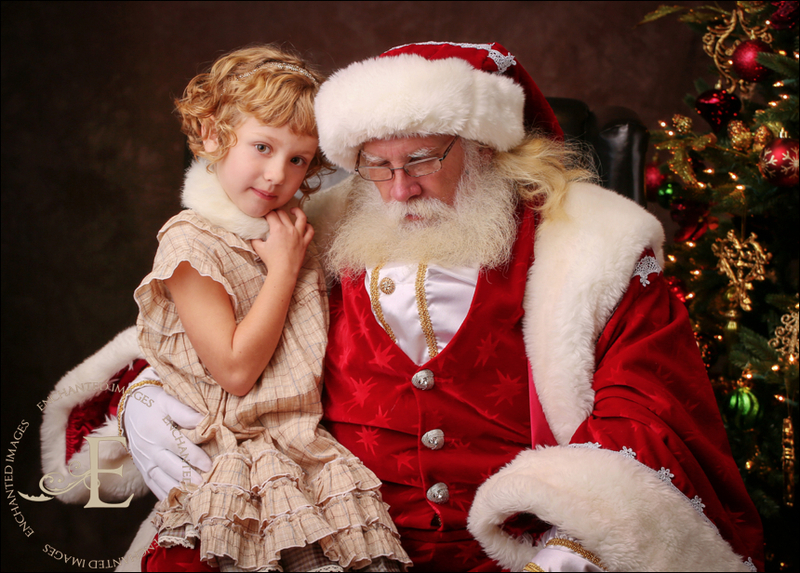 Digital files purchased will be emailed by Wednesday, December 10. The studio will be closed from Dec. 21-Jan.2, so please be sure to arrange to get your prints on time. To help make the event run as smoothly as possible, we have created an online registration form that you may fill out prior to coming to the event; just don’t forget to print it and bring it! :-). Click HERE to complete your online registration and for further details regarding print and digital add-ons. 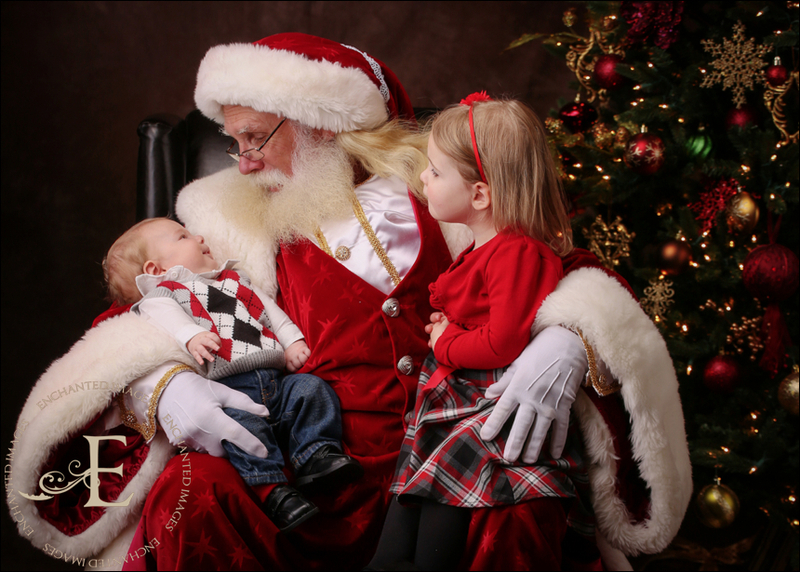 Can’t wait to witness the wonder of Christmas in your children’s smiles once again!! 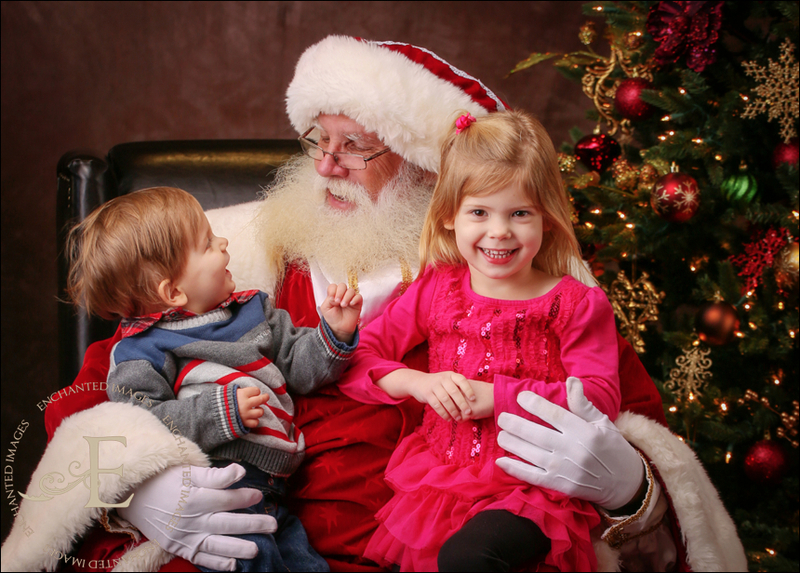 Santa once again visited our studio to listen to the wishes of hundreds of boys and girls. 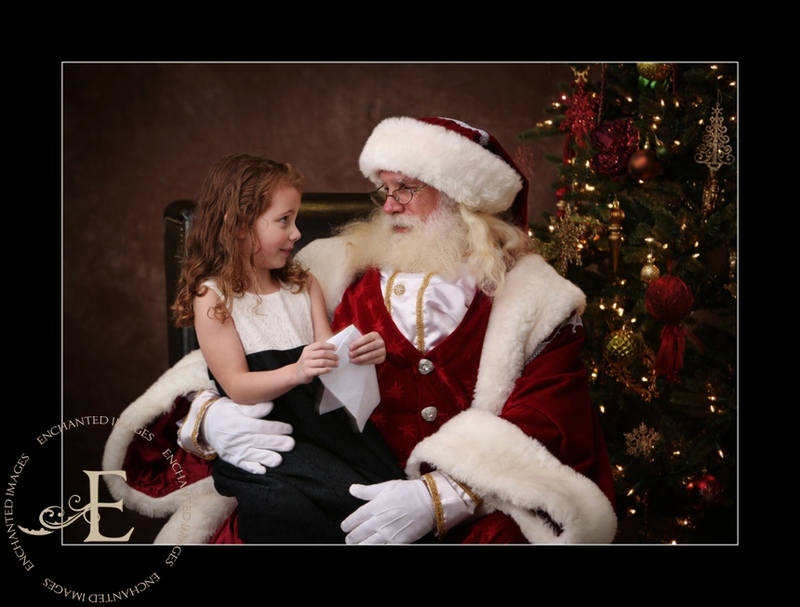 I’m wondering how many of those Christmas wishes will come true! Over the two days, we had such a great time seeing everyone and are so grateful for the wonderful toy donations collected for our local Toys 4 Tots organization. The official toy count this year was 380 toys; not only were we thrilled with the quantity of toys donated, but also the quality. There will be some very happy children this Christmas thanks to all of those who so generously donated–thank you! Below are a few of our favorite images that capture the child-like joy and wonder (and sometimes terror!) of the season. 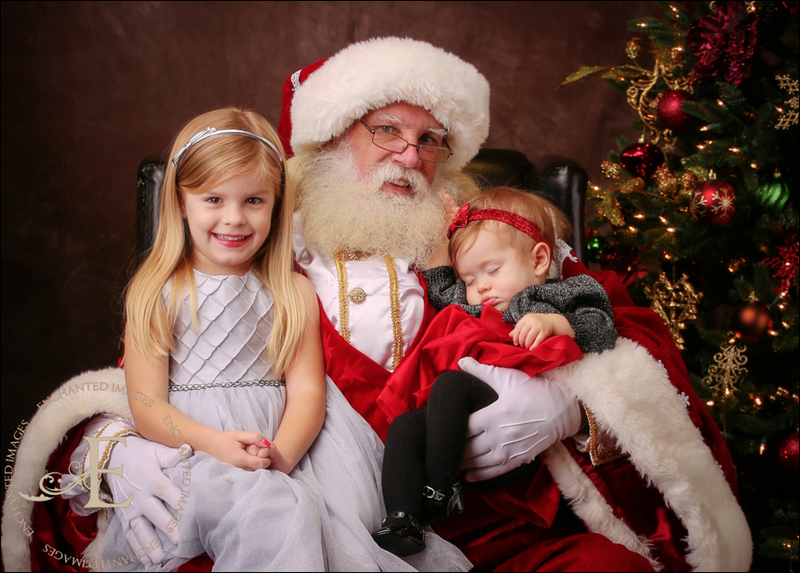 Wishing you and yours a happy, healthy and merry Christmas!! 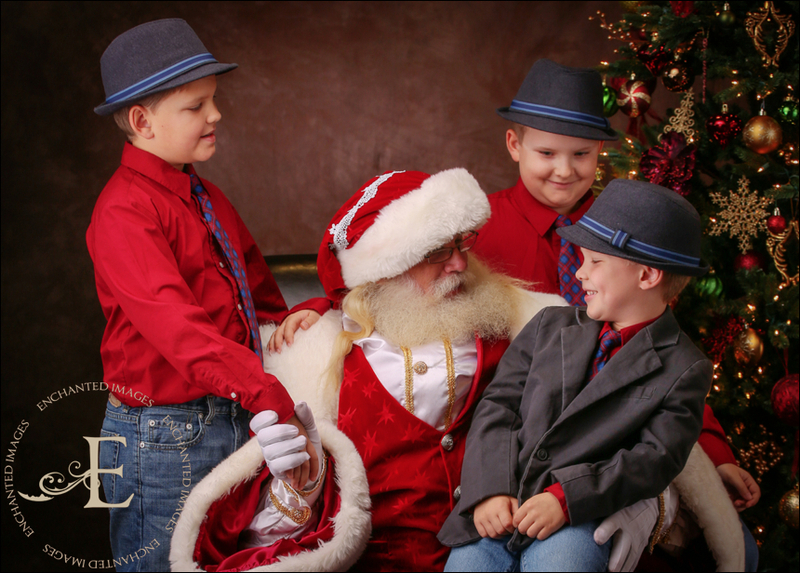 Don’t forget to pick up your Santa prints at the studio this Friday, Dec. 20 and Saturday, Dec. 21 from 11am-1pm. 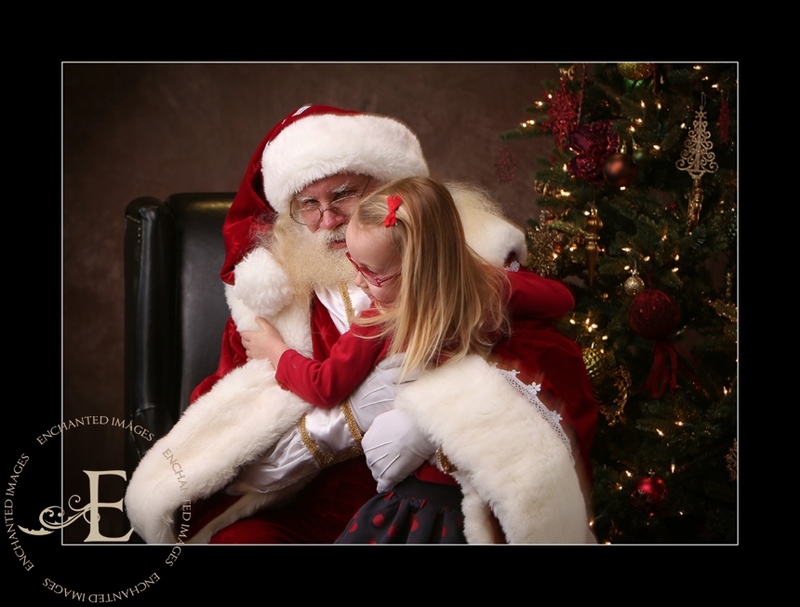 It’s my favorite time of year again–that time when Santa visits the Enchanted Images studio!! 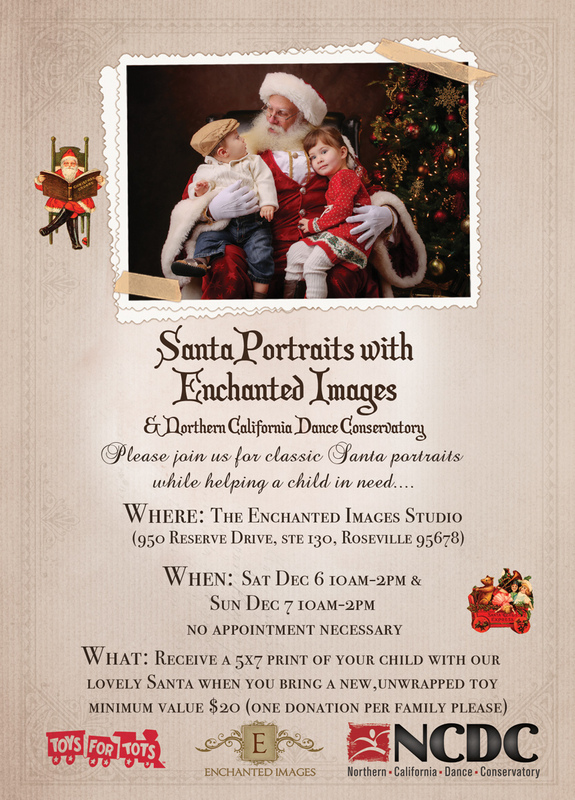 Once again we are partnering with Northern California Dance Conservatory in hosting visits and portraits with Santa. 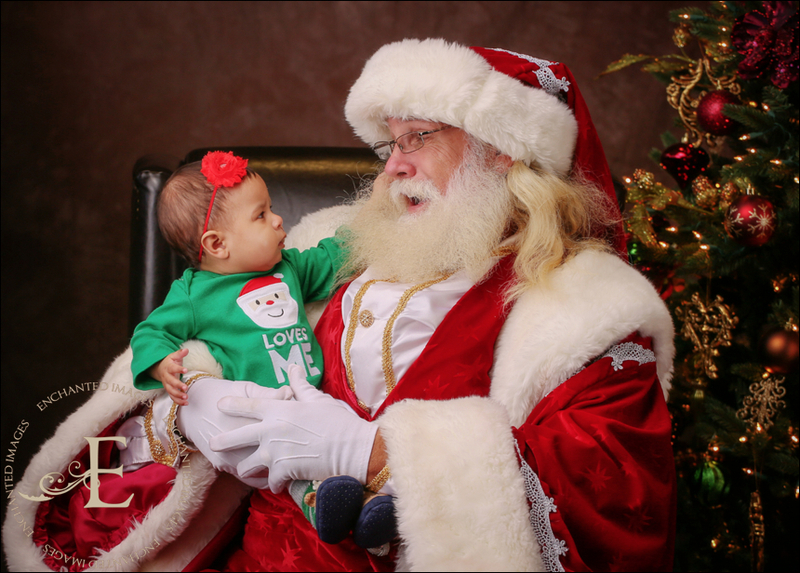 Not only will you receive a beautiful portrait of your child with Santa, you will also be helping a child in need this Christmas with your donation to our local Toys 4 Tots organization. No appointment is necessary for this event. 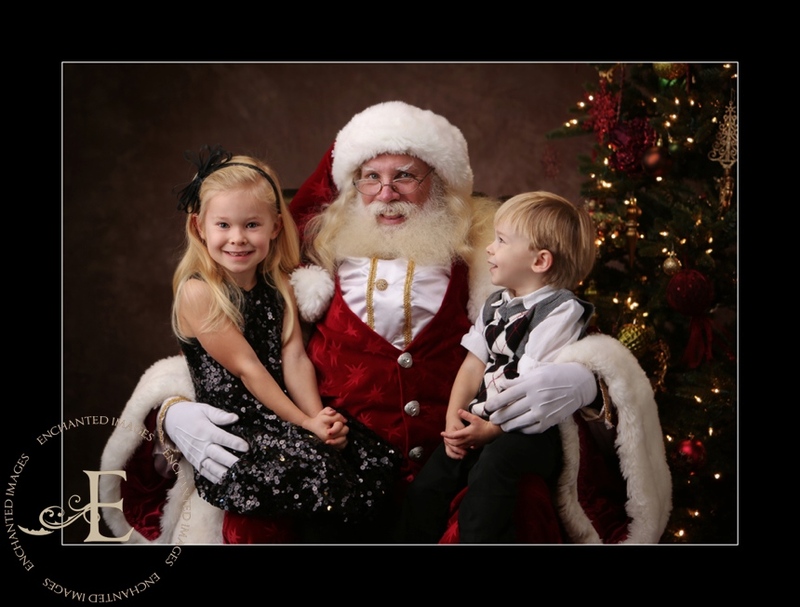 For a minimum $20 value new toy donation, you will receive a 5×7 portrait. 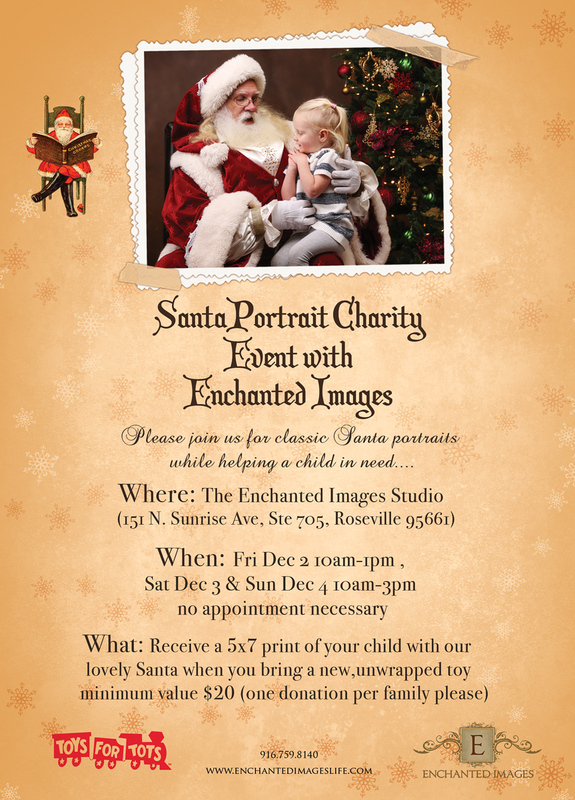 Your prints will be ready for pickup at our studio on Friday, December 20 and Saturday, December 21 between 11am-1pm. If you are unable to pick up your prints at those times, you may choose to have them mailed to you on the event registration form. 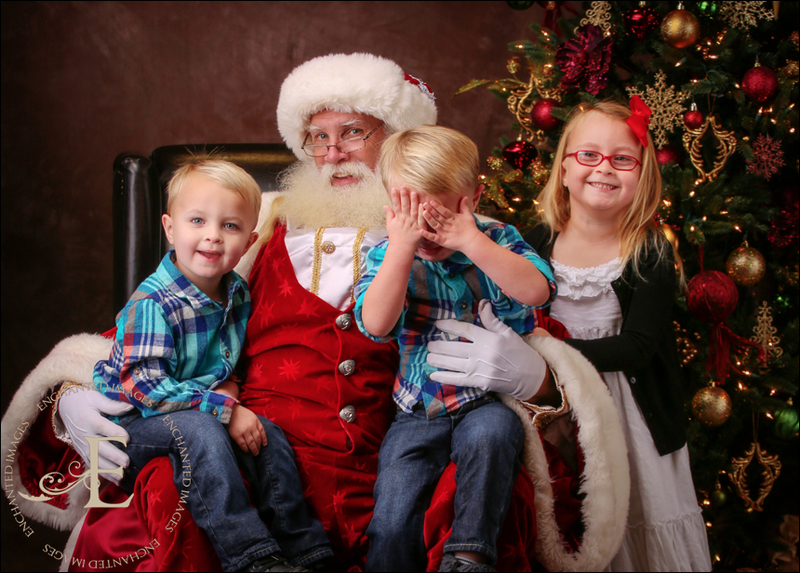 Digital files purchased will be emailed by Wednesday, December 11. To help make the event run as smoothly as possible, we have created an online registration form that you may fill out prior to coming to the event; just don’t forget to print it and bring it! :-). Click HERE to complete your online registration and for further details regarding print and digital add-ons. 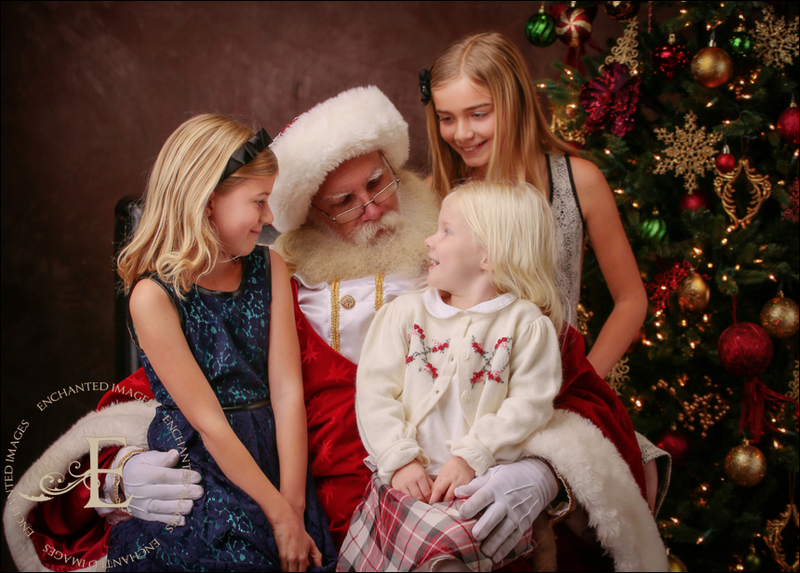 Can’t wait to witness the wonder of Christmas in your children’s smiles once again!! 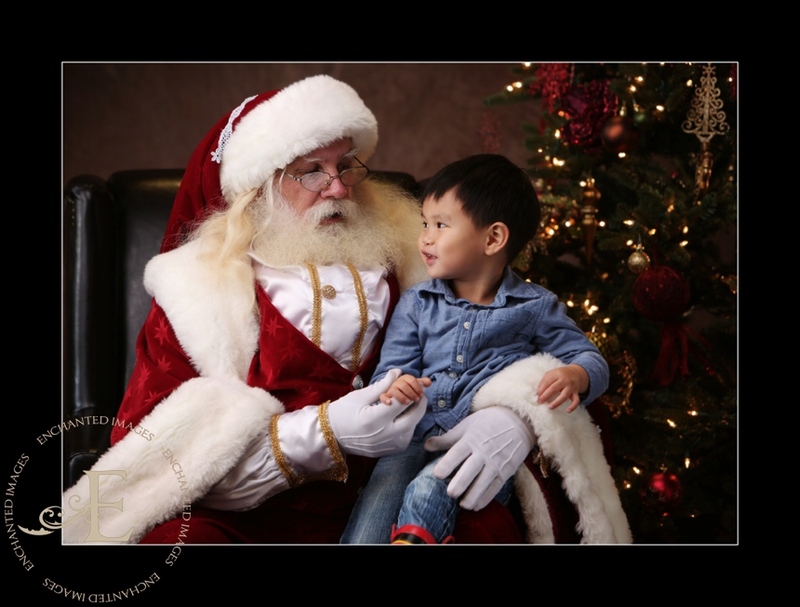 We are overwhelmed with the support shown this year once again for our Toys 4 Tots Santa portrait charity event. We were thrilled to see nearly 300 families and collect such amazing toy donations from our generous community! We also want to thank our co-sponsor, Northern California Dance Conservatory, for their help in making this event a success. Below are just a few highlights from last weekend’s event. 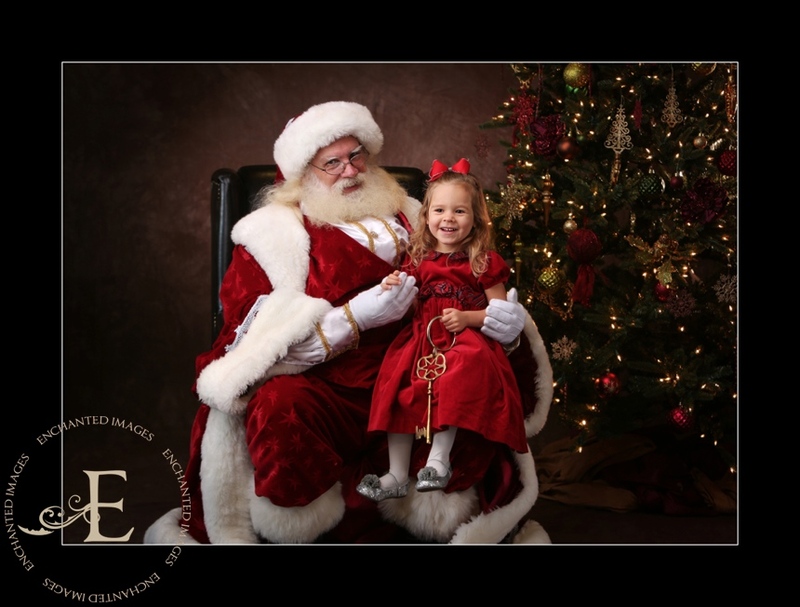 If you attended, please don’t forget that your prints will be available for pickup (at the studio) this Tuesday, Dec. 18 from 11am-1pm and Wednesday, Dec. 19 from 4-6pm. 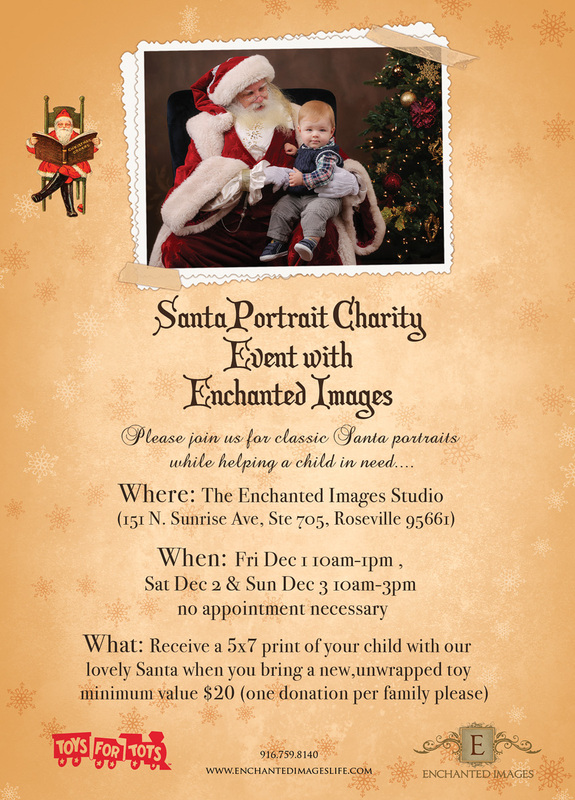 Santa is coming to Enchanted Images! 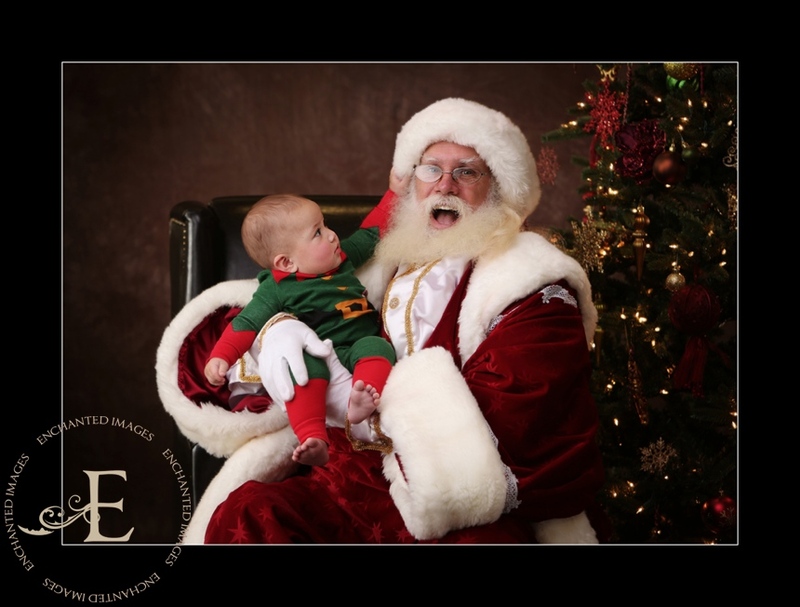 I can hear the sleigh bells already!! 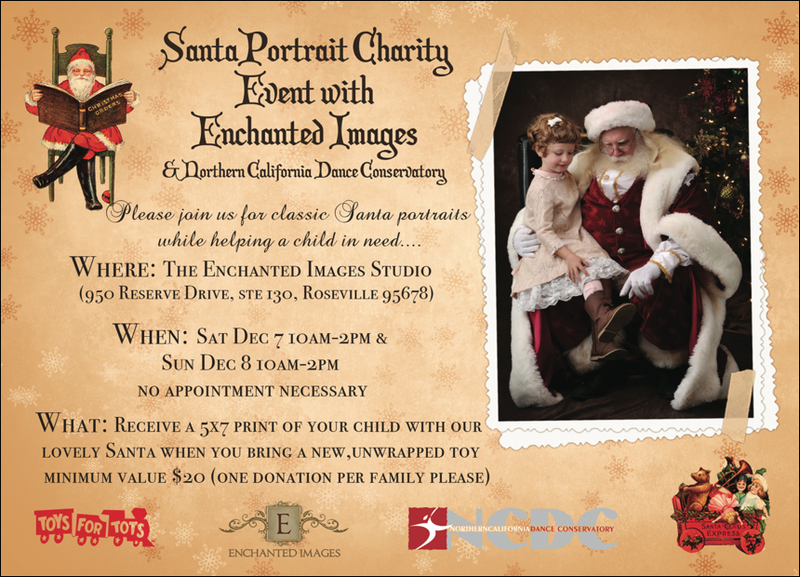 Just in time for the holidays, Santa will be visiting the studio as we co-host our annual Toys 4 Tots Santa Portrait charity event with our friends at Northern California Dance Conservatory. 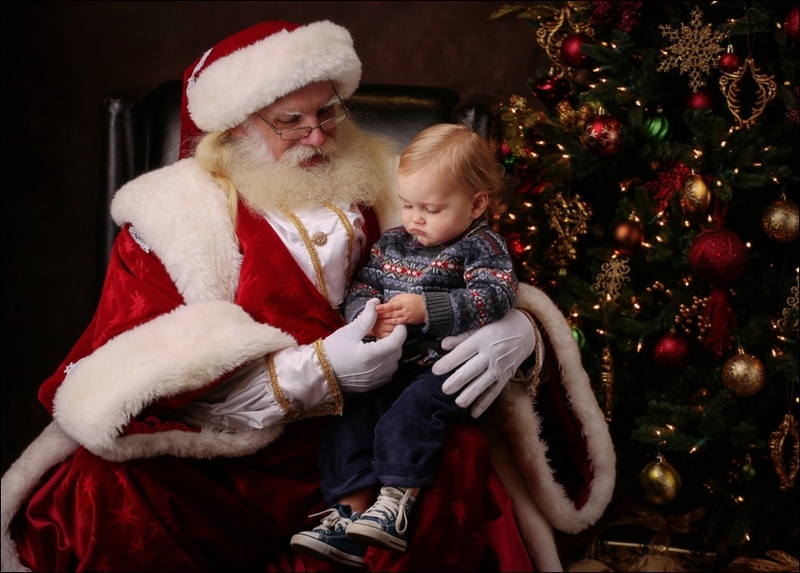 For one new, unwrapped toy donation per family (minimum $20 value please), you will receive a beautiful 5×7 portrait of your child(ren) visiting with our lovely Santa. The event will run over 2 days and no appointments are necessary (see below for details). 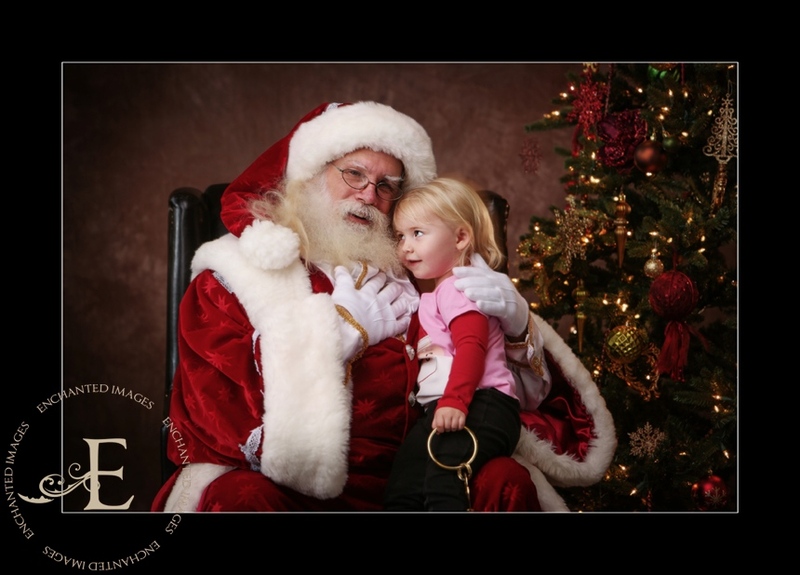 The prints will be available for pick-up at our studio on Tuesday, Dec. 18 11am-1pm, Wednesday, Dec. 19 4-6pm. 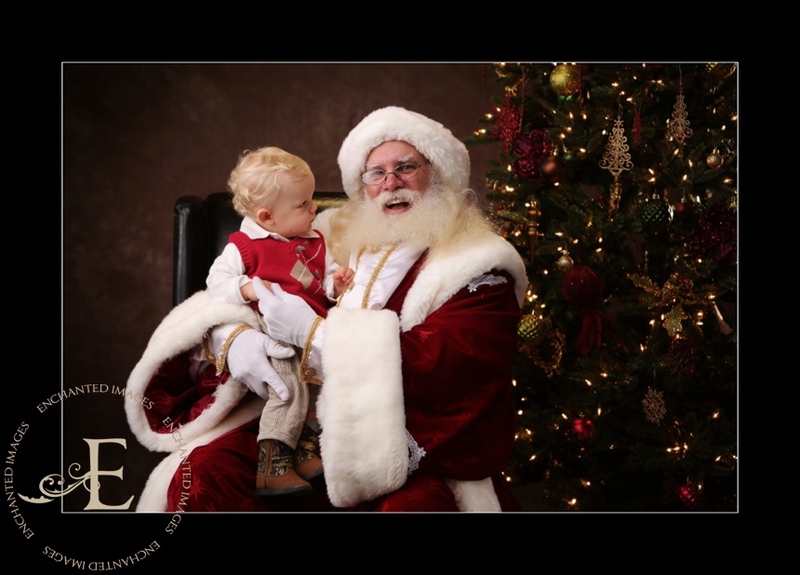 Purchased digital images will be emailed by Wednesday, Dec. 12. PLEASE choose the option to have your print mailed to you if you are not positive you will be able to pick it up. We have so many orphaned prints from last year that were never claimed–so sad!! To make the event run as smoothly as possible, and for your convenience, please fill out our online registration form, print it out, and bring it with you to the event–this will save you the time of filling it out in person. Click HERE for online registration. 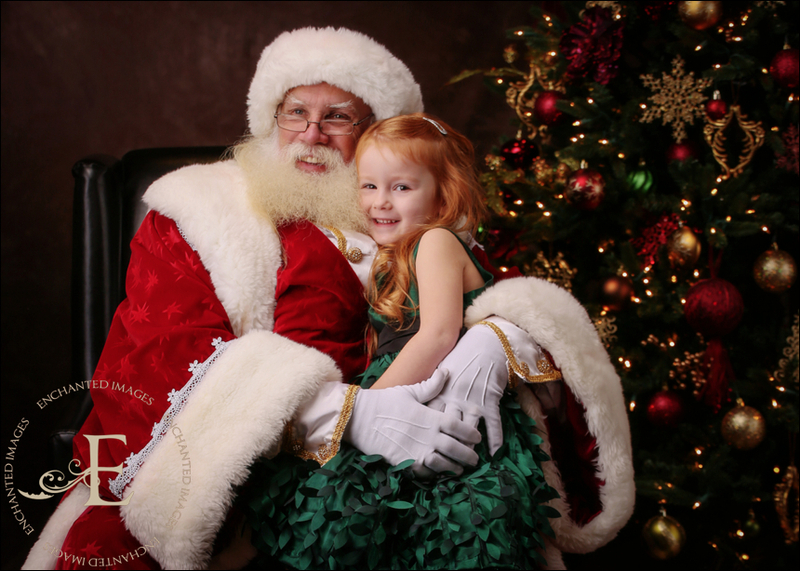 We can’t wait to see everyone on Dec.8/9!